This episode of Venture Stories is co-hosted by Dani Grant (@thedanigrant), analyst at USV. They talk about what distributed computing is, why it has so much potential and why this is an exciting time to be involved in the ... Maggiori informazioni space. The guests talk about what kinds of applications are enabled by distributed computing and how for example, a hospital can leverage the computing power of all of its computers that are sitting idle at night to do medical research. They discuss the different ways to compensate users for the use of their computer resources and the different approaches to distributing problems and tasks to distributed resources. They also discuss the challenges facing their companies and how to think about competing or not competing with incumbents like Amazon and Google. Thanks for listening — if you like what you hear, please review us on your favorite podcast platform. Check us out on the web at villageglobal.vc or get in touch with us on Twitter @villageglobal. 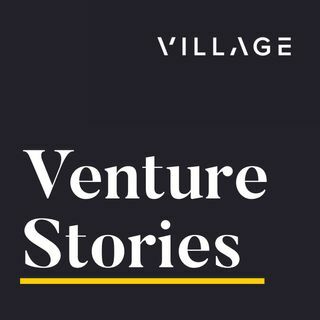 Venture Stories is brought to you by Village Global, is hosted by co-founder and partner, Erik Torenberg and is produced by Brett Bolkowy.